The furniture industry has not been absent from keeping pace and investing in new technologies. To adapt to the requirements of modern consumers who want to use the solutions that modern technologies can now offer, Groupe Poldem decided to create a mobile application to support the sales process in their distributed network of furniture stores. 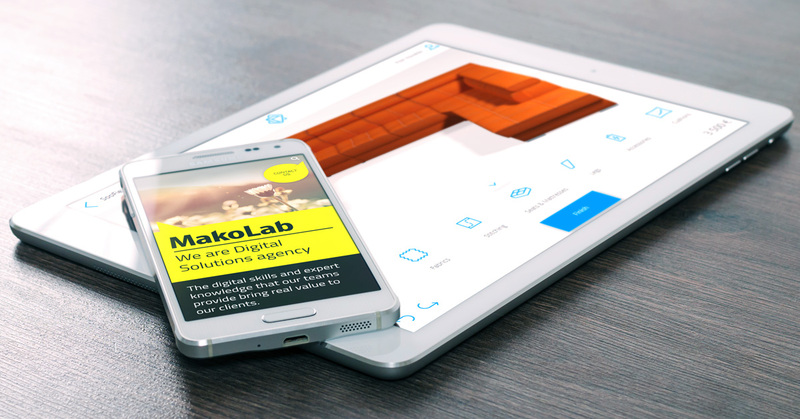 The technology and marketing agency Makolab was the technological partner behind this mobile app project. The 3D Furniture Configurator, created by MakoLab, is a tool that uses Augmented Reality technology to assist in the arranging of flat and office spaces. The usefulness of this application has already been put into practice, having already been used at the largest furniture fairs across Europe - in Brussels, Paris, and Cologne - amassing many positive reviews. Ultimately, the Configurator is designed to help Poldem sales networks through the realistic representation of furniture to Poldem customers. 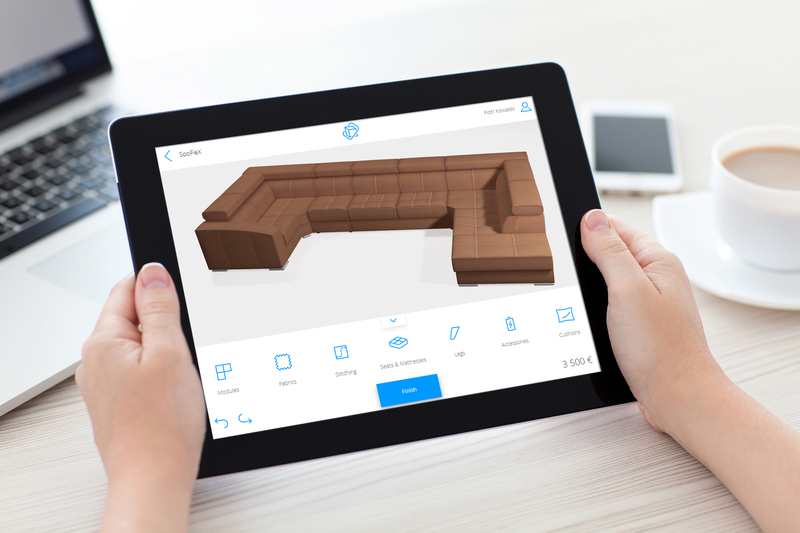 The mobile application enables users to uniquely configure furniture to their requirements, including being able to change every available parameter (material type, stitching, colour, accessories). From the possibilities opened up by displaying these models in an Augumented Reality mode, users are able to visualise the furniture they want in any given space. In this way, the customer is empowered to create a unique piece of furniture at the point of sale, which he or she can put straight into their home or office without worrying about a mismatch. Furthermore, the administration panel built into the app allows Poldem to have full control over what is displayed – enabling administrators to change the displayed promotional graphics of individual collections at any time. This means that sellers can immediately have access to the most popular collections or novelties launched on the market. The application also allows the administrator to manage the pricing of individual collections and adjust the displayed content depending on the unique market needs of a given country. Sellers are also able to configure furniture in real-time with the customer and then send a ready-made order directly to the sales system of the distributor who will then complete the order. The 3D Furniture Configurator will undoubtedly be a significant convenience in the decision-making process of our clients, and at the same time will improve the company's performance in the area of promotions and sales. I deeply believe that the product will turn out to be a breakthrough in the existing forms of spatial presentation of furniture and, at the same time, it will be of key importance as a driver of the company's development for years to come. The application is based on the Unity engine, which works on tablets as well as touch-screen televisions. In its development, we took into account the use of AR technology, so that each user can use the app to see how this furniture will look at their home or office before buying it. Groupe Poldem is a leader on the Polish market of upholstered furniture. The company provides large-scale exports to both Western Europe and Scandinavia. Its activities in Poland have been further developed through offering a wide selection of salon furniture in original and often unique styles, whose designs remain competitive on a European-scale - boasting a consistently high-quality, noble and precise finish. The possibilities of the application and the AR technology within will also be presented at the Furniture Fair in Poznań on 6-9 March 2018.